Today's teens are being shaped by the pressures and disappointments of the world. But Max Lucado encourages them to take a close look at what can shape their hearts and their futures from the inside out—God's grace. 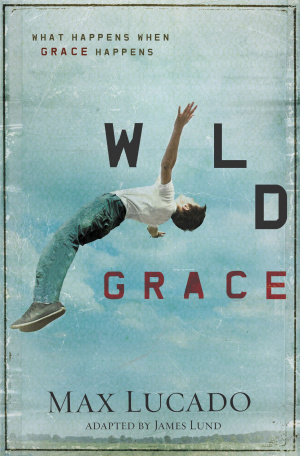 Wild Grace by Max Lucado was published by Thomas Nelson in September 2012 and is our 1562nd best seller. The ISBN for Wild Grace is 9781400320844. Be the first to review Wild Grace! Got a question? No problem! Just click here to ask us about Wild Grace.